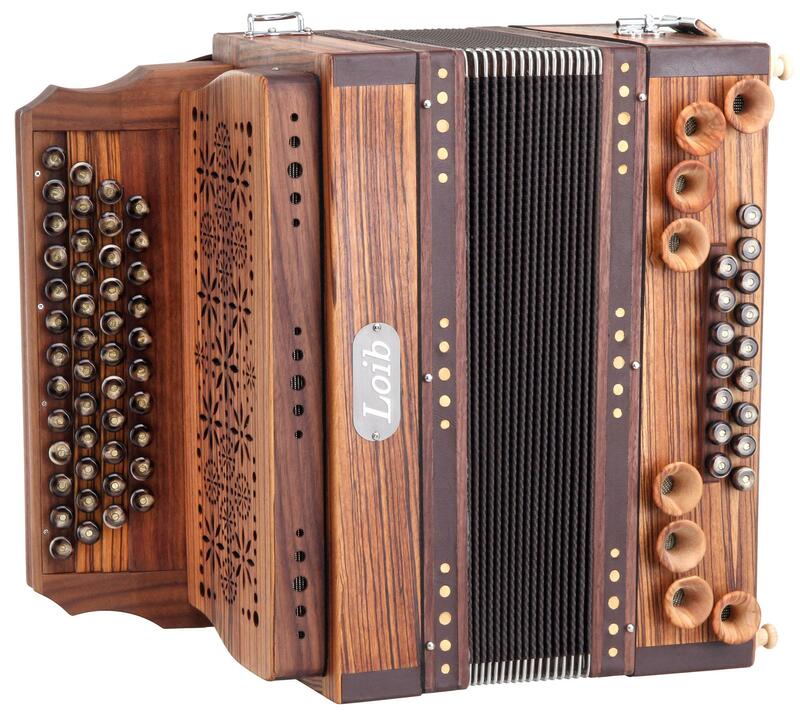 The highest quality in every detail and a refined sound that is unmatched make this instrument an accordion player's dream! 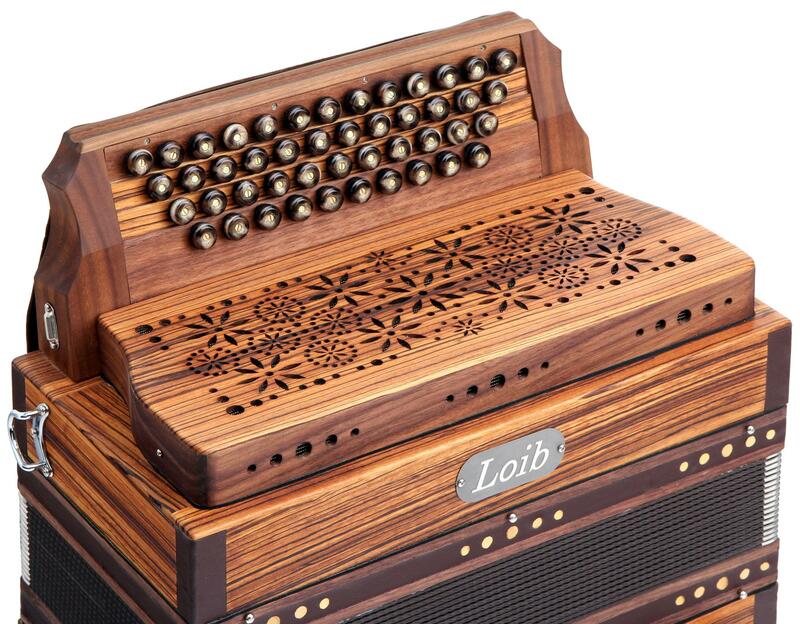 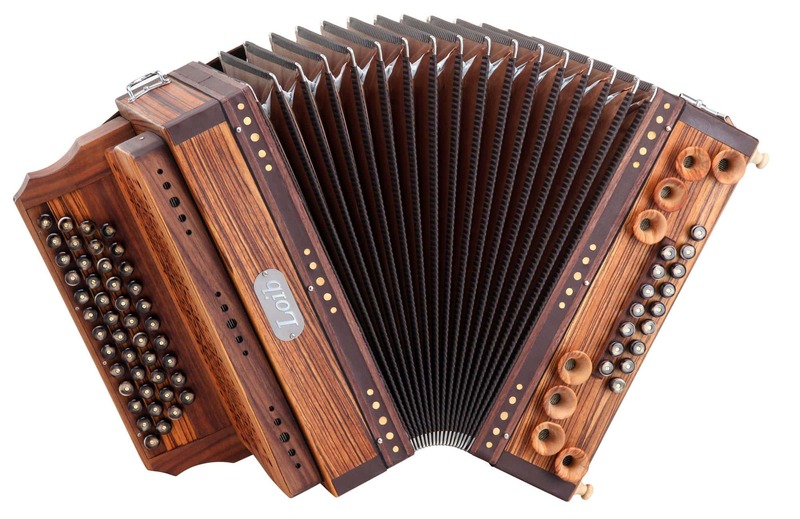 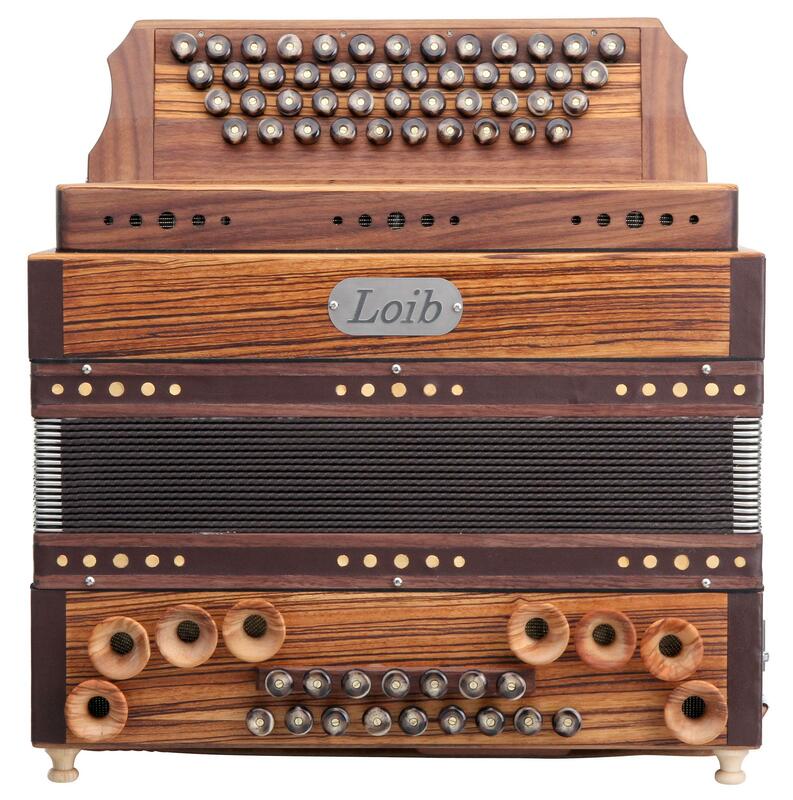 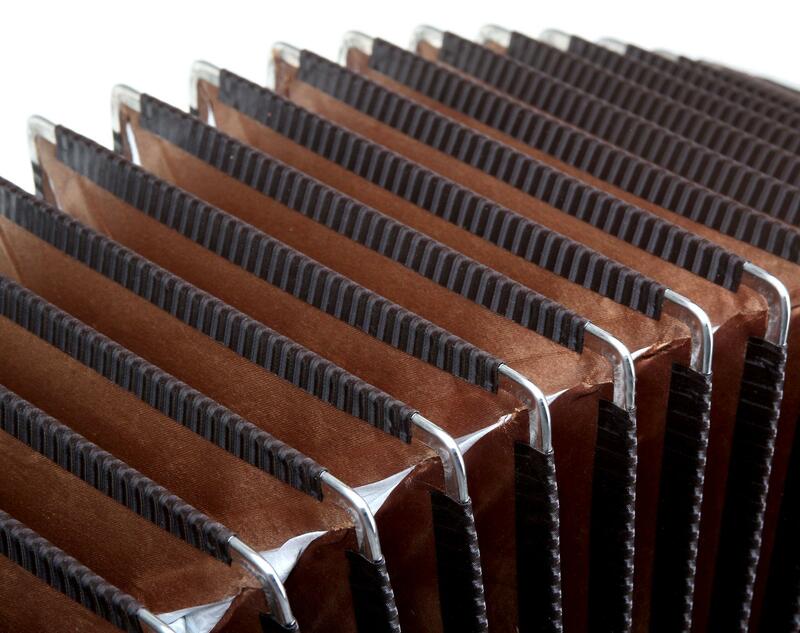 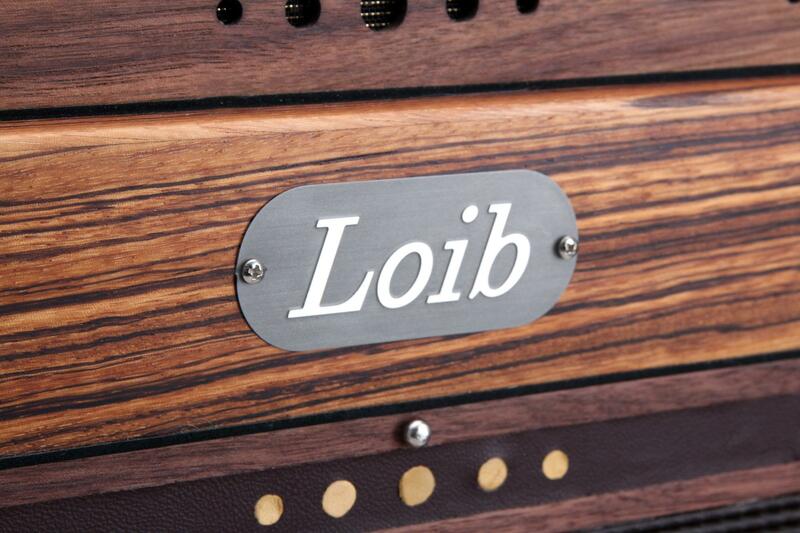 Loib accordions offer the perfect alternative for accordion players who don't want to give up the special sound of a real Styrian. 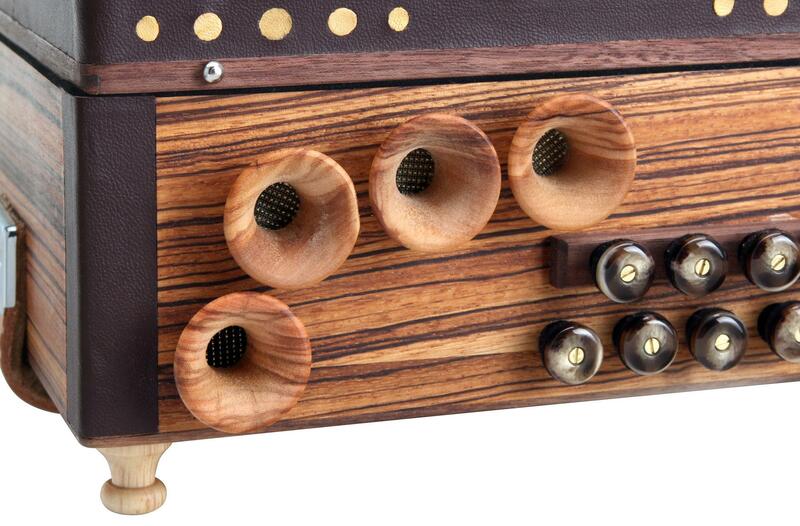 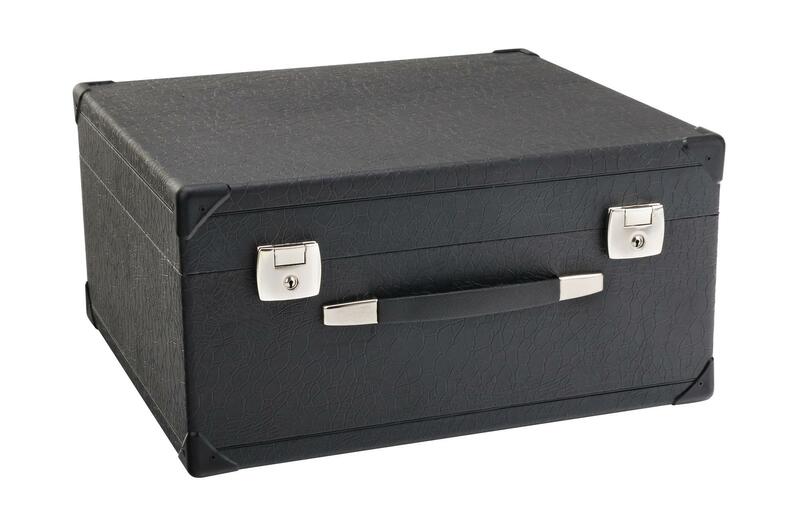 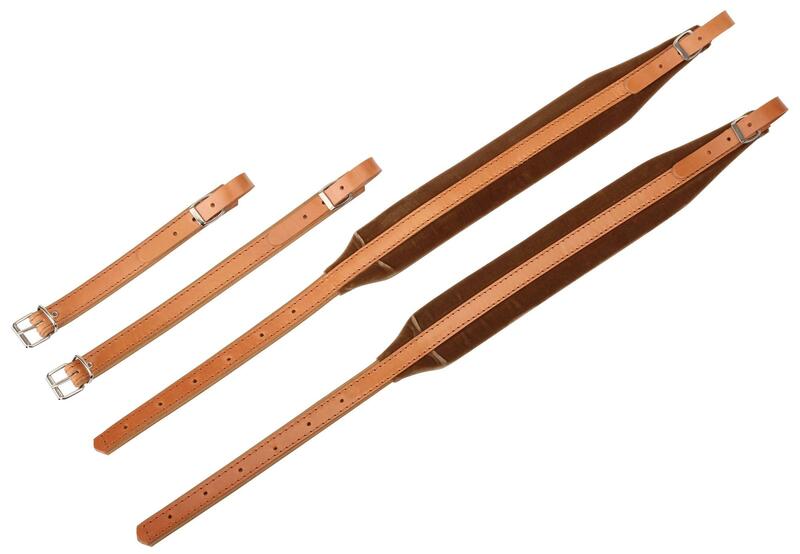 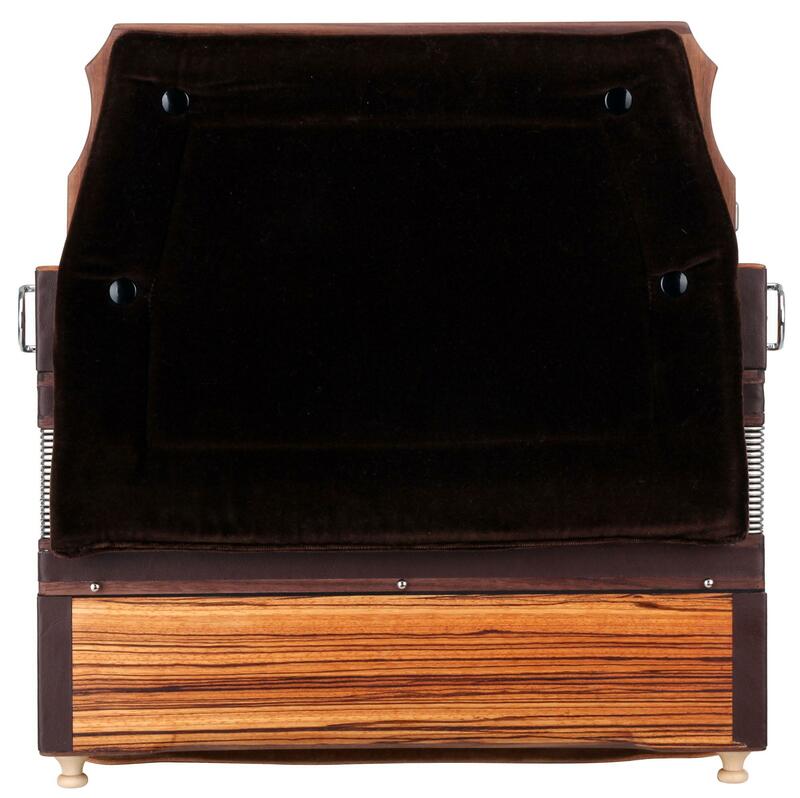 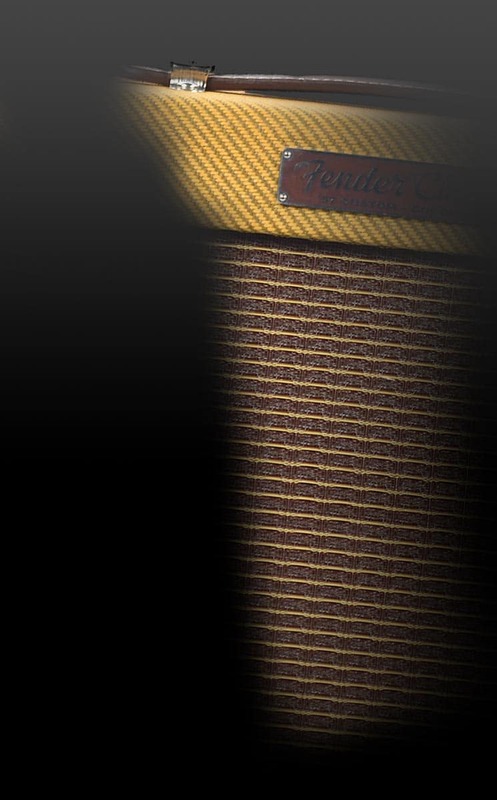 The instrument is made of oiled Zebrano wood and has 46 treble keys and 16 bass buttons in an extremely compact housing.